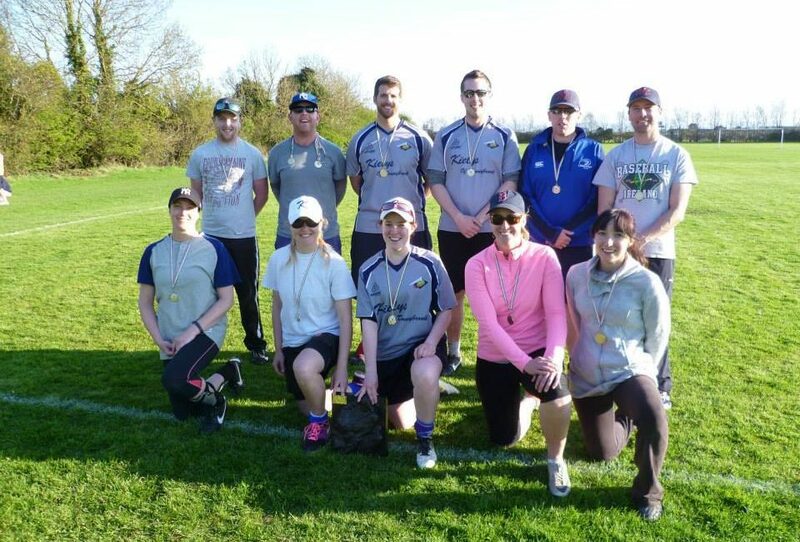 Opening day of the season for Softball Ireland saw 12 teams compete in glorious weather for the Brian Walshe Cup, Plate and Bowl. 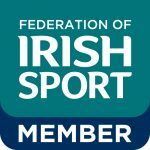 The Slowpitch National Squad would like to thank you for all your support on the day and help in offsetting some costs of playing at the tournament in July. 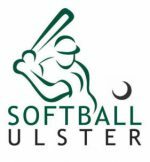 Best of luck to all teams starting their league campaigns in Softball Leinster this week.